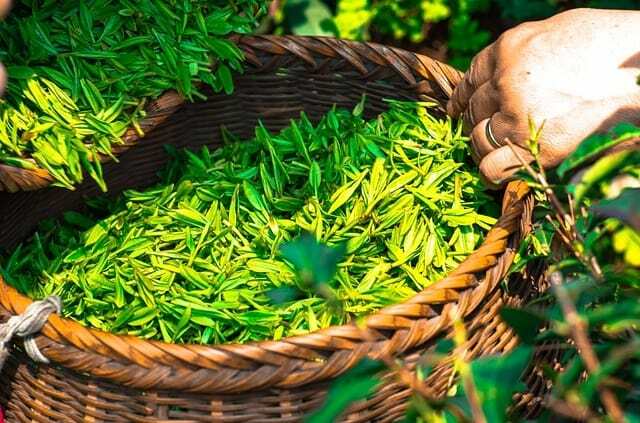 The retail tea market is flooded with a myriad of options, varieties, and levels of quality that can easily confuse (or worse, intentionally mislead) consumers. Whether you are a tea 'newbie,' or an experienced connoisseur we expect you’ll appreciate our quality, selection, straight forward pricing / shipping rates (free shipping for orders of $25 or more, or $5 otherwise), and customer service. So how do we accomplish this . . . ?
. . . first a word about tea itself. The tea we drink comes from one plant: camellia sinensis. If the product is not harvested from the camellia sinensis plant then it’s not tea by definition. It is likely a tisane, or herbal infusion instead. We share information regarding the source of our teas, and provide an ingredients list so you can see that the product you are purchasing contains nothing else but pure tea. Our tea never contains any added flavorings, oils, scents, or any other thing; period. We also list the ingredients of our tisanes so you know exactly what you are purchasing. At Storm King Tea we evaluate many teas before deciding on one to place in our catalog. Each of our offerings are carefully 'auditioned,' and those that 'make the cut' have earned their place in our line up. Many retailers advertise teas which may have similar, or the same names to teas offered by other merchants. This does not necessarily mean that the two teas are identical: a Silver Needles from one vendor is not necessarily the same as a Silver Needles from another. They may come from different gardens, utilize varying qualities of leaf (or bud), etc.. This is why it’s important to find retailers you can rely on for consistent quality at a price commensurate with the quality provided. This is an integral part of our mission. We do not have a comparatively large catalog, but we are proud of what we do offer. As you try teas from various merchants and sources you will likely gain an appreciation for, and understanding of quality tea – if you have not already. You will be able to recognize quality when you taste it. One also tends to develop personal preferences regarding the various styles (black tea, green tea, oolong, puer, etc.) and origins (geographical regions) which all play a role in the tea’s flavor and characteristics. No matter what you prefer we are confident that you will come to depend on us for consistent quality at a fair price. If you would like a recommendation, or have any questions then feel free to contact us using the form below. Thank you, and shop our catalog here. 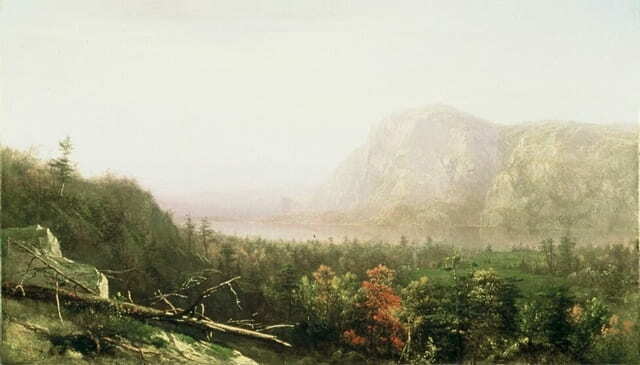 Storm King Mountain is the namesake of Storm King Tea. Seen as a gateway to New York State's Hudson Valley, our name pays homage to the region where we proudly reside. This area has a rich history which supports traditions in art, writing, music, and the culinary arts. Founder Mark Philip is a 1997 graduate of the French Culinary Institute in New York City, with varied experiences in professional cuisine: pastry, savory, catering, and cooking in restaurants and hotels. He believes that relying on the finest ingredients in their simplest form is the key to ensuring an enjoyable, quality product. You will never find any artificial flavors, or ingredients in our products. We use only tea leaves, or in our tisanes: herbs and other natural botanicals for this reason. We strive to incorporate this appreciation for what we enjoy into all of our selections by choosing varieties after multiple tastings, and often rejecting dozens before settling on an offering. Our teas are truly 'curated' for this reason. "Storm King" Painted by Homer Dodge Martin.